This summer enhance your recipes, eliminate extra trips to the grocery store and cultivate a connection with nature with a few sprigs or leaves from an herb plant you’ve grown yourself. Herbs tie all gardeners together, whether grown in a large landscape or in pots on a windowsill, on their own or interplanted with ornamentals, by experienced or first-time gardeners. Whether herb gardening is a summer ritual or your first edible venture, here are 11 herbs we feel no gardener should fare without this summer. 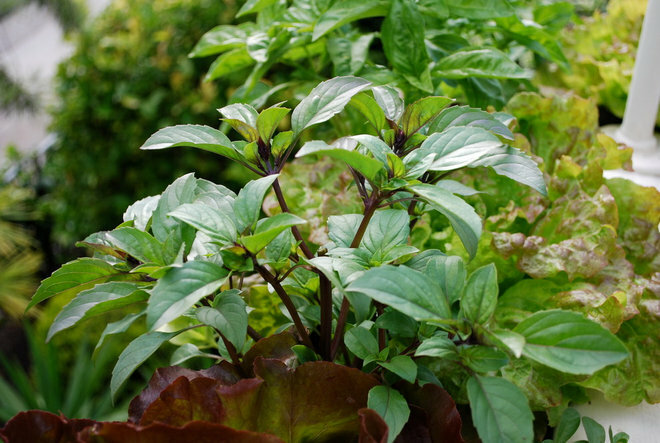 Basil’s bright, showy leaves and intensely sweet aroma epitomize summer gardens and dishes. Many edible gardeners start with basil, and the number of available varieties will never leave you tired of its refreshing flavor. In fall dry or freeze it for use the rest of the year. Basil grows easily from seed or nursery seedlings. 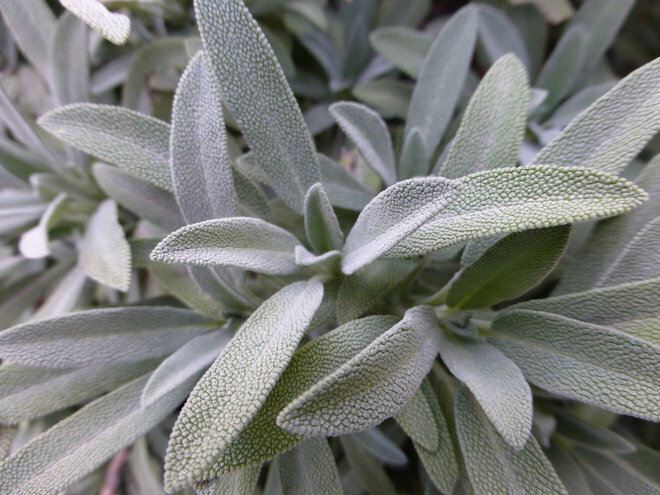 With its velvety gray leaves and soft mounding habit, sage softens garden edges and fills in planter corners. Sage requires little water once established and will produce all season long in full sun (partial shade in intense heat). Harvested leaves can be dried and stored for longer use. Be aware that not all Salvia is edible, so check before you eat. Sage can be grown from seed, though seedlings tend to produce better results. One of the most commonly called-for herbs, thyme is also one of the easiest to grow. 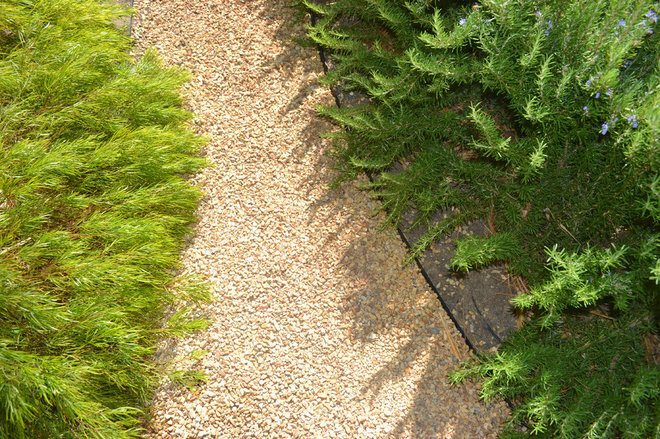 Plant it in a container or allow it to spread as a ground cover. Provide sun, good drainage and not too much water, and this low-maintenance edible essential will stick around for many meals to come. Like sage, not all thyme species are edible, so check before you plant. 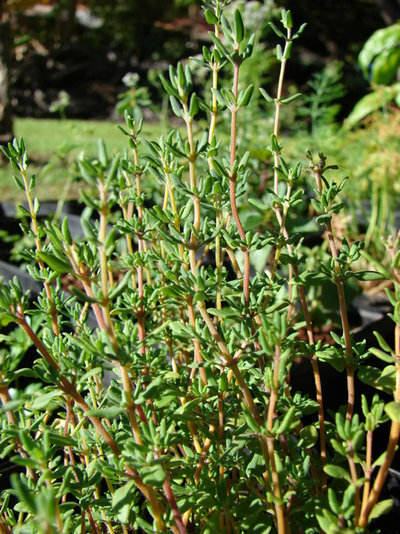 Thyme can be grown from seed or seedlings. 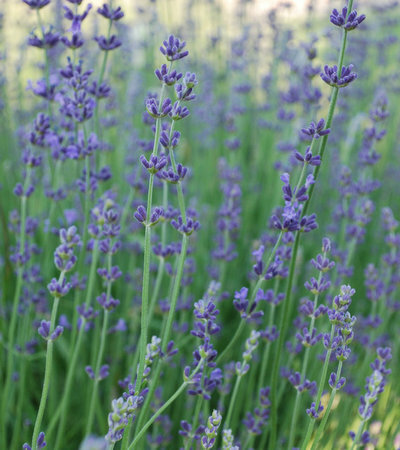 Lavender tops many gardeners’ lists for ornamental value alone; resilience, drought tolerance and the fact that it’s a bee magnent only further illustrate why this sun-loving Mediterranean native is a great herb garden addition. Oh, and it’s a killer cocktail ingredient. Choose from a variety of widely available species, and plant it in containers or directly in the ground. 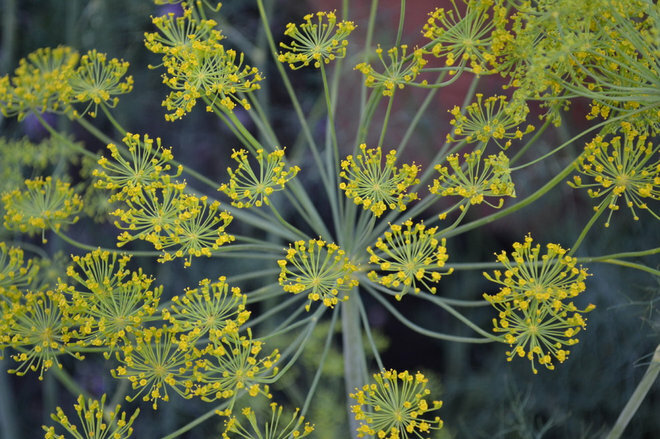 Dill is one of the few herbs on this list that does best when grown from seed. Sow the seeds through summer in full sun. It’s tolerant of rocky soil but needs good drainage and enough room to establish its taproot. Dill is an annual, but it can self-seed and will most likely return the following year. If you’d like to avoid unwanted volunteers, cut back the flower heads and collect the seeds to plant where you want them. Oregano is another one of those herbs that really don’t put up a fuss. 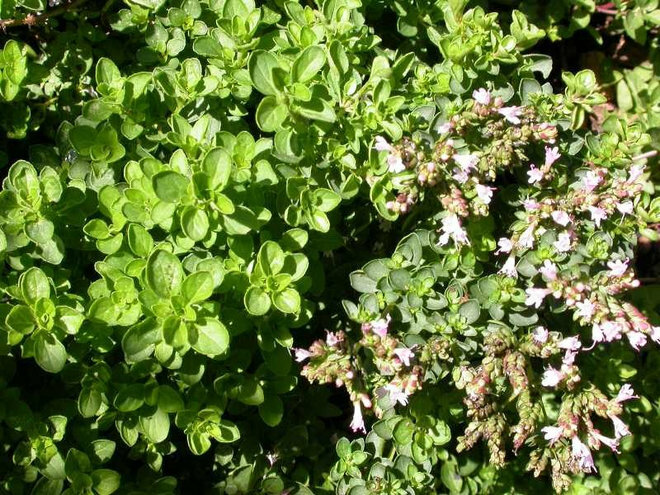 Plant oregano or its milder relative, sweet marjoram, anywhere that receives good sunlight and has good drainage. Harvest the leaves just when its flower buds are forming. These plants grow well from seedlings. Grown in a pot by the kitchen, fresh mint refreshes everything from dressings, salads and sides to drinks and desserts with a sprig or two. It grows best in full sun to partial shade and prefers regular water. 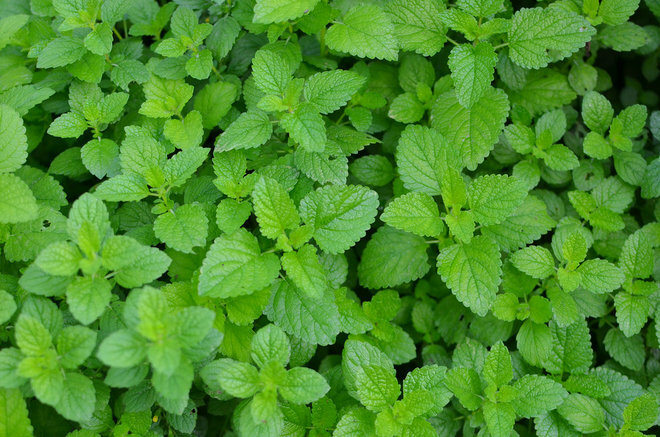 It has a tendency to spread where it’s unwanted, so many suggest growing mint in containers. Grow it from seedlings. It can be easy to forget that this tough-as-nails perennial is also edible. Seen cascading over rocky hillsides or potted on sun-drenched patios, rosemary is a garden mainstay in warmer climates. In regions that see freezing temperatures, or for cooks who may want their herbs closer than outside the back door, rosemary grows well in containers and can easily be brought inside. One whiff of its earthy aroma and you can almost feel the heat of the Tuscan countryside. Seeds are available, but rosemary does best when grown from small plants. Dive into the exotic edibles with lemongrass, using it to season soups, teas and more. This strappy plant will thrive in full sun to partial shade with regular water. Though it may die down to the ground in winter, it will revive in spring. 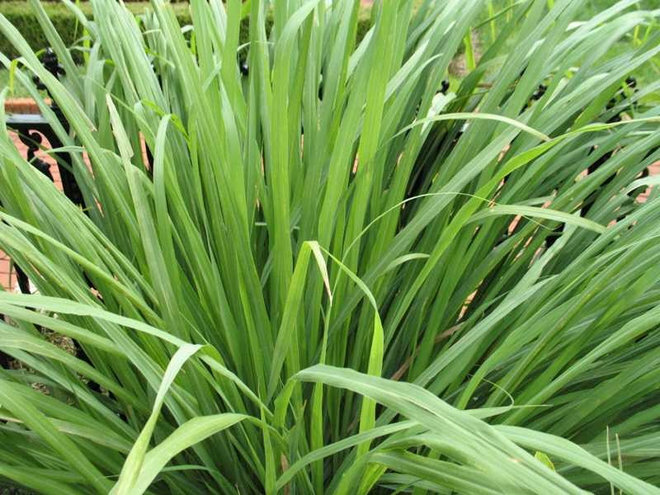 Lemongrass does best in mild climates, or it can be planted in a container and brought inside. Plant cuttings or divisions for best results. New varieties are adding pizzazz to the world of parsley. Though it’s treated as a summer crop in colder climates, gardeners in warmer regions can grow parsley year-round. Be sure to choose a site with sheltered afternoons, since too much summer heat can scorch it. 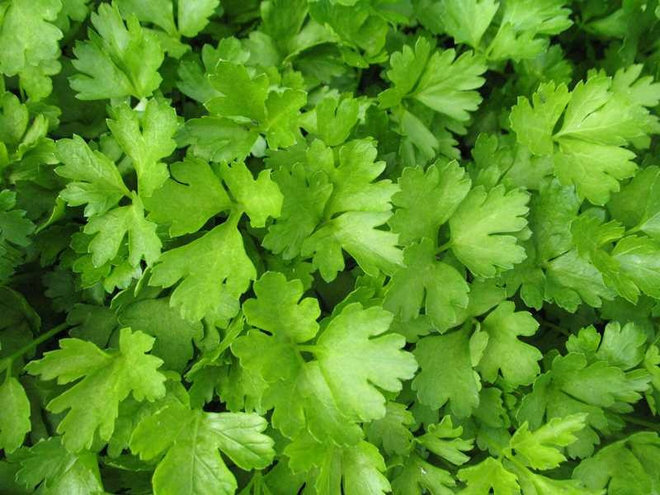 Plant parsley from seeds or seedlings. A French cuisine staple, tarragon takes an herb garden beyond the basic. French tarragon (Artemisia dracunculus ‘Sativa’) is prized for its culinary value, tasting and smelling similar to anise or licorice. French tarragon is a little fussier to grow, preferring afternoon shade and regular water, but is the best in terms of flavor. Gardeners in more extreme climates may turn to Russian tarragon or Mexican tarragon, which are easier to grow but less flavorful. 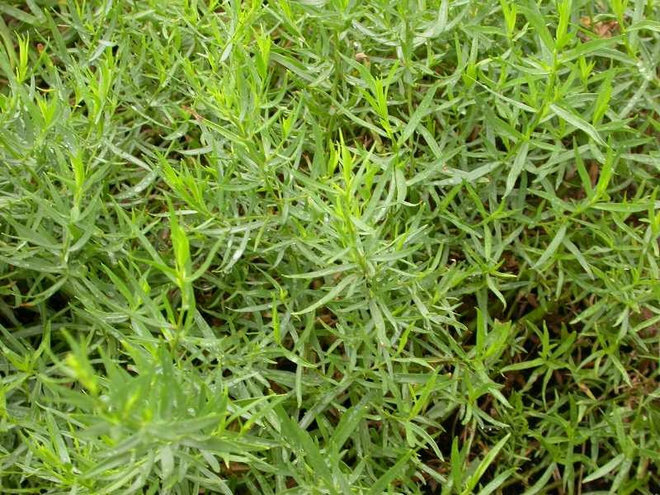 French tarragon must be grown from cuttings or seedlings.